We offer a range of packages for companies wishing to get involved with the trade association. Not only does this support the industry as a whole, but it also has a number of benefits for your own brand. As a unifying entity we take a holistic and inclusive approach to supporters. All manufacturers, resellers, and service providers are welcome to get involved, regardless of their size or market sector. Together the industry is stronger. We work closely with media organisations and events to inform and educate the public. This ranges from live stage presentations at the NEC Restoration show, to multi-page articles in the UK's best-selling car magazine. As a supporter, there are plenty of opportunities to get involved and work with us. Below is a list of the various different options available and there is a downloadable Media Pack PDF below that. With over 320 members throughout the UK, PVD provides suppliers with a platform to network with a significant portion of the industry in one place. With over 300 unique visitors a day, the PVD website is a hub for trade and domestic users looking for both products and services. It is the perfect place to promote new products and events to an interested audience. With over 30,000 social followers across four major social platforms, PVD offers a pipeline straight into the enthusiast and professional consumer markets. For those wanting to create a network of approved professionals to work with your brand, PVD provides a network of vetted and approved professionals. We can also assist with the administration and promotion of your accreditation scheme. We regularly work with media and event organisations looking for expert assistance for their publications and exhibitions. This provides both members and supporters with unique opportunities to gain exposure in print, online, and even TV. Many of our members are happy to test and develop products with manufacturers. This can range from early-stage development to final beta-testing and often assists with product launch promotion. 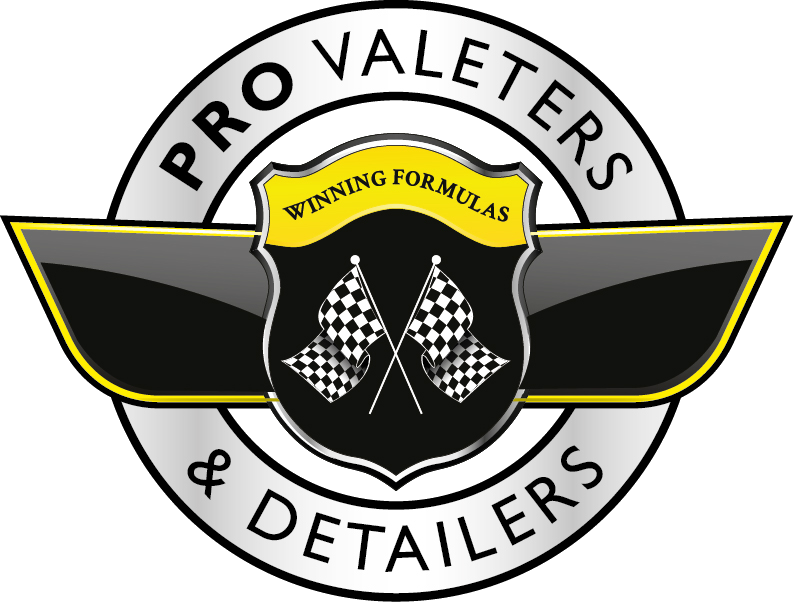 All supporters get the opportunity to contribute to the UK's only valeting and detailing magazine, be that new product releases or technical guide articles - read by thousands world wide.